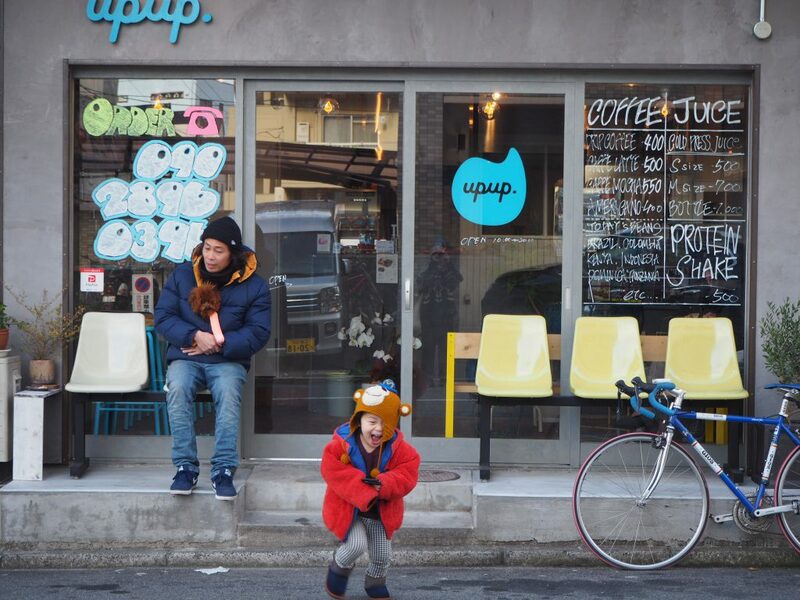 Coffee and cold press juice shop “upup.” there was just 5 minutes walk from Nishi Hiroshima station. The Owner of “upup. ” he is in the know about muscle very well. Cold press juice can be made with vegetables and fruits matching it according to the symptoms of the body . And the taste is also delicious! ! There is walking distance from 36Hostel. “Asia ike” is an Asian food Restaurant. 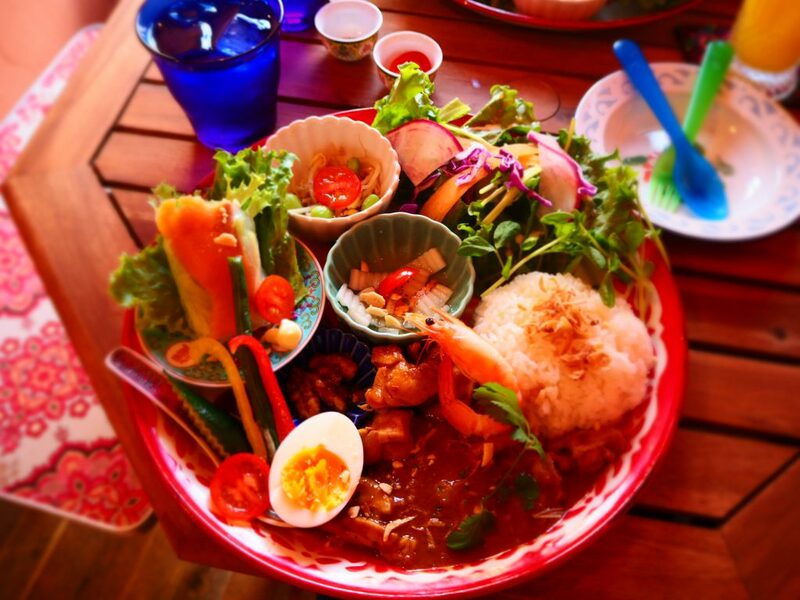 The dishes served in one plate are very beautiful and fun. Of course the taste was delicious! It is recommended because the interior is colorful and fun! As lunch seems to be limited ,so it may be better to reserve it.